16 oz. 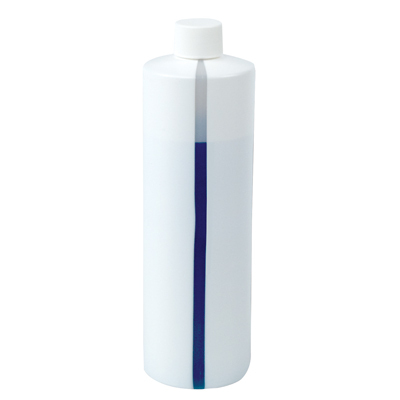 Easy View Stripe Polyethylene Bottle with 24/410 Cap | U.S. Plastic Corp.
Dimensions: 2.429” Dia. x 7.915” Bottle Hgt. x .685” Cap Hgt.